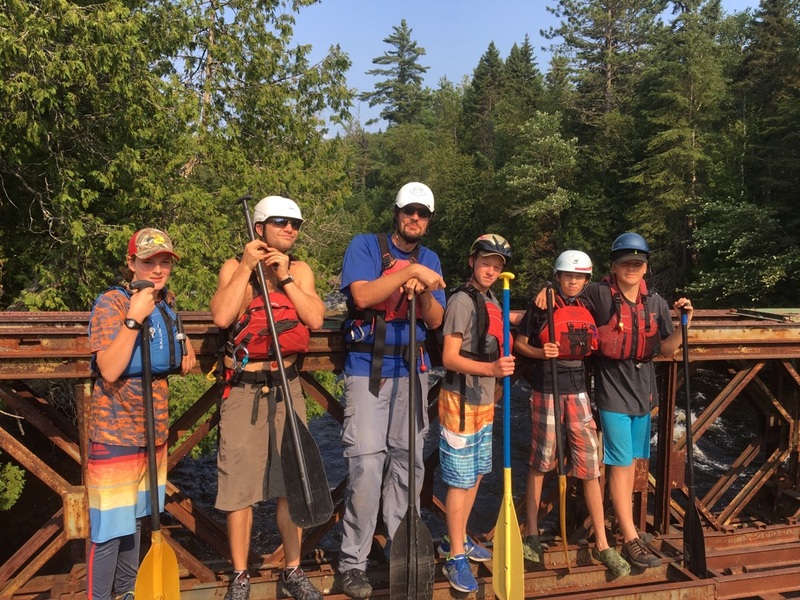 The 2019 Bear Creek River Expedition is for adventurous teens ages 14-17 who have previous canoe camping experience. 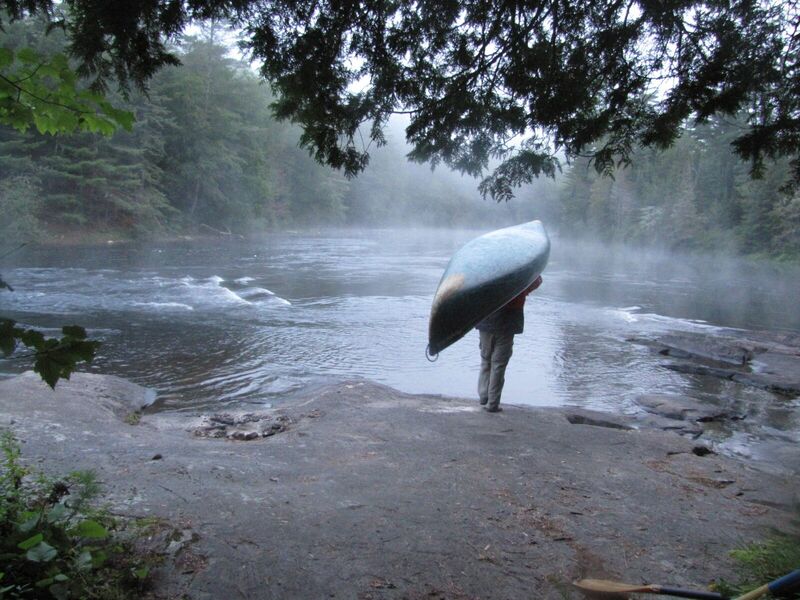 This is an unforgettable remote wilderness river experience with highly qualified and experienced leaders. All meals and snacks throughout the trip. 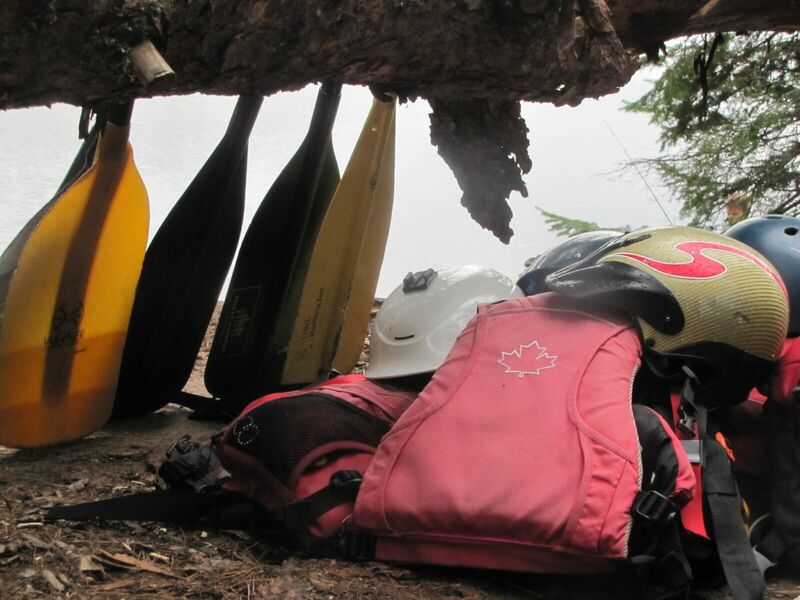 All canoeing equipment including paddles, PDFs, throw bags and paddling helmets. Kitchen Equipment including tarps, cooking stoves, utensils, dishes, etc. ** Please note that this route could change at any point due to weather, time or group needs. Yes! I want to join the mailing list. Email me a copy of this message.